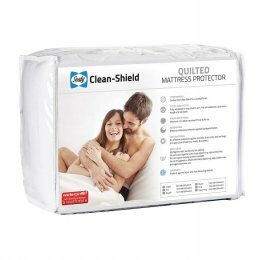 The Simmons Recharge® Ultra - Firm offers all the benefits of a heavy duty, supportive, no disturbance mattress combined with increased comfort and excellent temperature management. 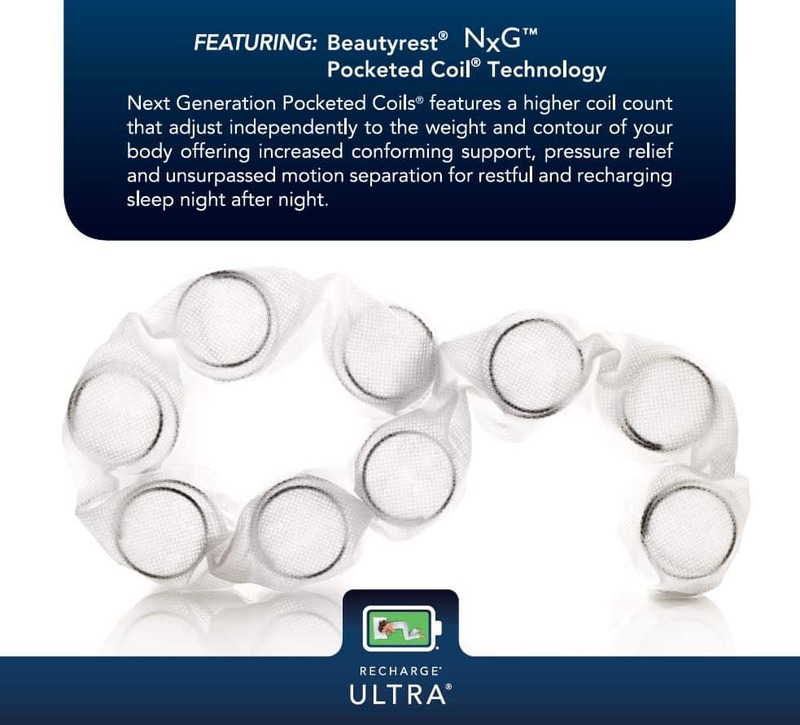 Simmons Beautyrest® NxG™ (Next Generation) Pocketed Coil provides increased back support and better pressure relief with motion separation for undisturbed sleep. High Density Beauty Foam® provides comfort and surface contouring. Non-allergenic Wool Fiber helps dissipate heat thereby maintaining ideal sleeping temperature. Aircool® Comfort foam has channeled surface design to promote airflow through the mattress. 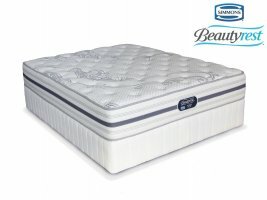 Aircool Beautyedge® Foam offers both breathability and support and stability right to edge of mattress. Luxurious Stretch Knit Fabric provides delicate soft surface to sleep on. Quilted Non-slip woven fabric backing also provides extra durability to the mattress. Cape Town, Johannesburg, Pretoria and Port Elizabeth Only. Need delivery sooner? This product may be in stock at the supplier. Contact us for availability.